The environmental problems that are faced by the world today are gigantic. Earth’s limited resources are being pushed to the maximum by fast population progress. Global warming, encouraged by pollution and additional human actions, hovers to push our sphere outside its ability to sustain life. 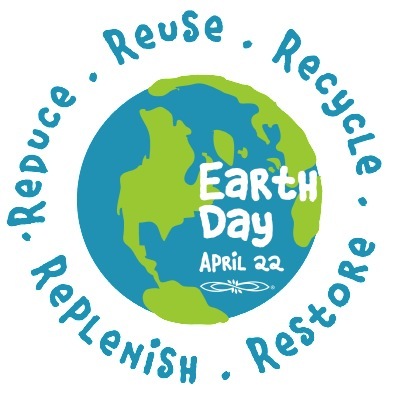 Earth day, celebrated every year on 22nd April, aims to create awareness amongst the people all around the globe to protect and conserve the environment. Gaylord Nelson was the first person to start this movement after he experienced the 1969 colossal oil spill in California. Motivated by the student anti-war effort, he understood that if he could communicate the awareness about air and water pollution, it would influence environmental safekeeping. The first Earth Day was led all across the US on 22nd April, 1970 which reinforced a community alarm for conservational calamity. Each of us has the control over our day-to-day choices and routine selections to make our households and societies more biologically friendly. We must surely contribute towards saving the environment not only on the Earth day but also on every day to conserve nature. Try to consume less energy and smaller quantities of resources, generate less waste, and join with others to conserve nature.